Fabulous 2 story on a gorgeous lot with lake view! Flowers and gardens galore! The perfect floor plan! 4 bedrooms upstairs! 3 bathrooms! 2 fireplaces! Formal dining! Open kitchen! A spectacular location! 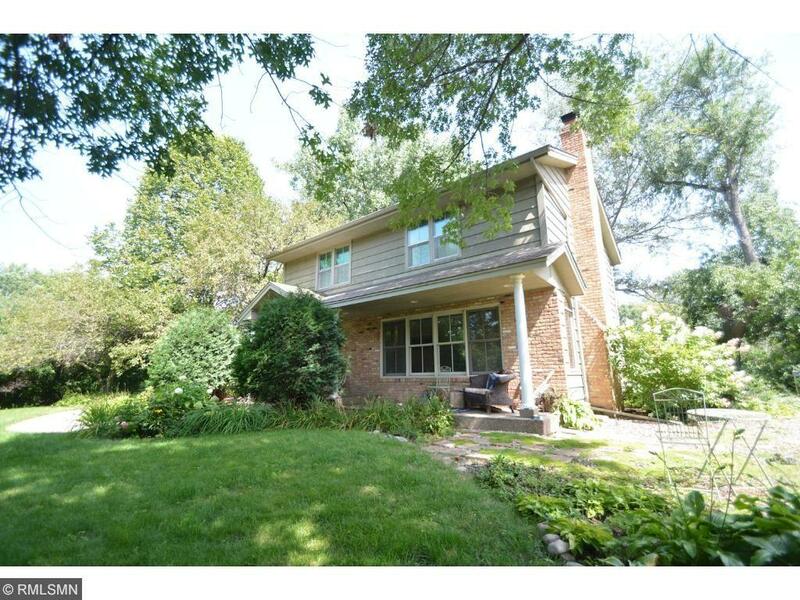 Short distance to Glen lake shops, stores and restaurants! Lake views most of the year!